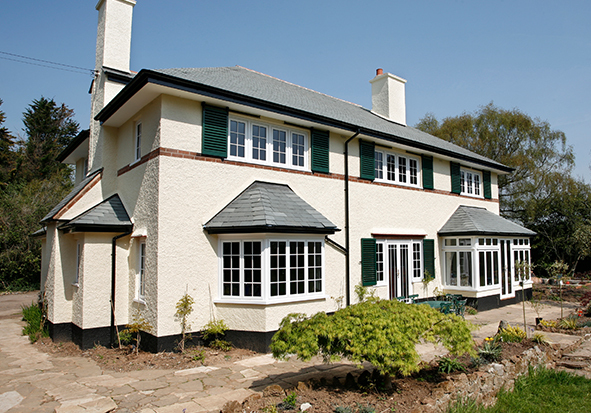 We manufacture Smart aluminium windows for both domestic and commercial installations. 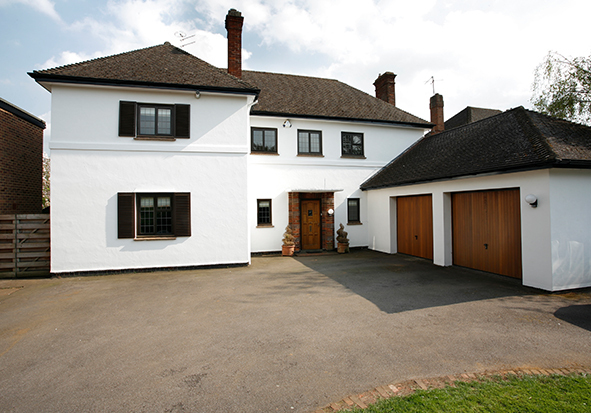 Elegant slimline frames and a wide colour choice make aluminium windows a popular choice with homeowners. Our windows also match our range of aluminium bifold doors and aluminium sliding doors. We can advise you on the best product and specification for your job, including curtain walling. Aluminium windows are fully recyclable making them very sustainable. 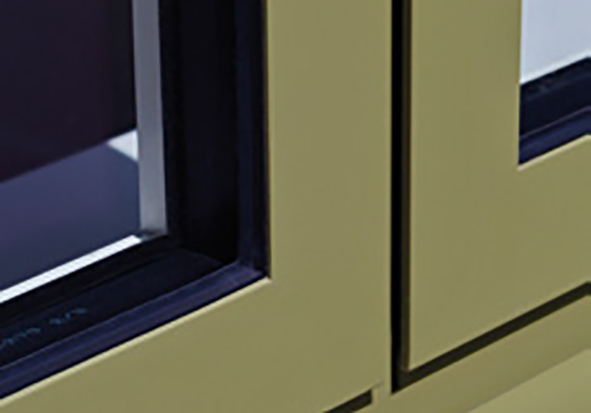 Our aluminium windows are available in any RAL colour in a range of finishes guaranteed not to discolour. 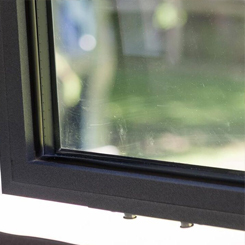 Choose from Smart Systems’ unique Sensations textured finishes or our dual colour options with a different shade on the inside to the outside, offering more choice for your customers. 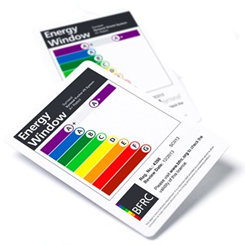 The polyamide thermal break technology in our aluminium window frames provides an effective thermal barrier to achieve lower U-values and better energy efficiency, exceeding the requirements of Document L Building Regulations with our standard warm edge double glazed glass unit. 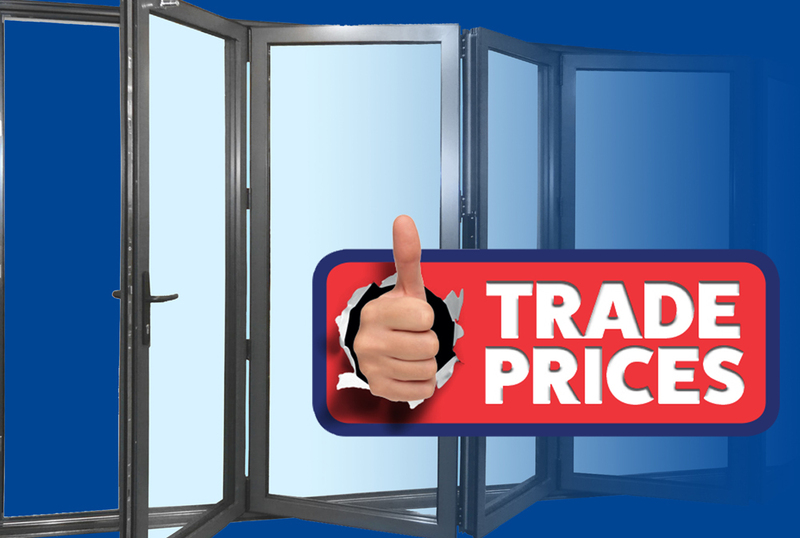 We also offer triple glazing to meet the lowest U-value requirements. 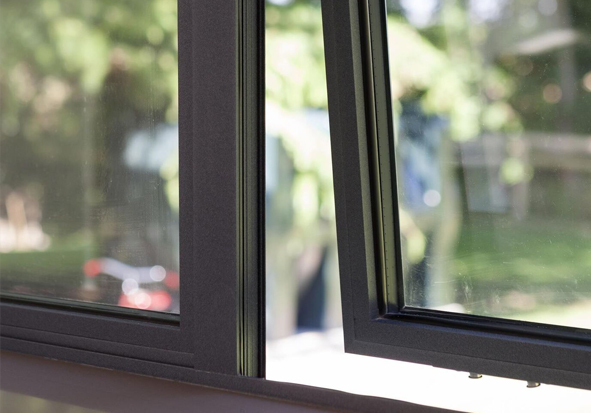 Frame Fast aluminium windows come in a range of designs and hardware options including functionality of opening and handle choice for modern, contemporary and traditional styles. 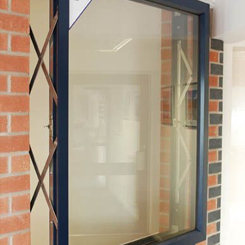 High security is a priority and we offer multipoint shootbolt locking options for our full aluminium window range. We offer latest locking technology and internal beading to achieve stringent PAS24 security testing. We can advise you on the correct hardware window and glass specification to meet Document Q Building Regulation requirements for security in new build housing. 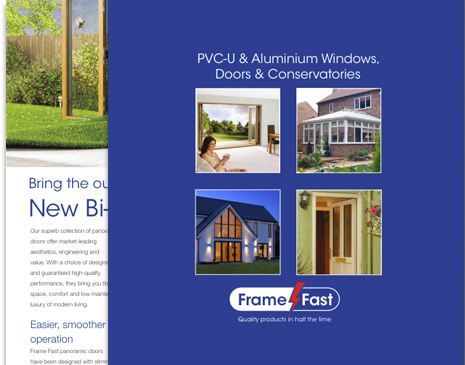 Download your free aluminium window guide, here you find a whole range of colours, hardware options and lots more.